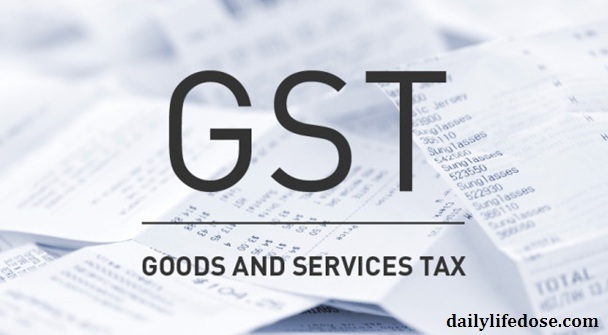 As the name indicates GST is applicable to both Goods and Services. Therefore it is recommended as consumption based tax i.e. further implemented with the help of “Destination Principle”. 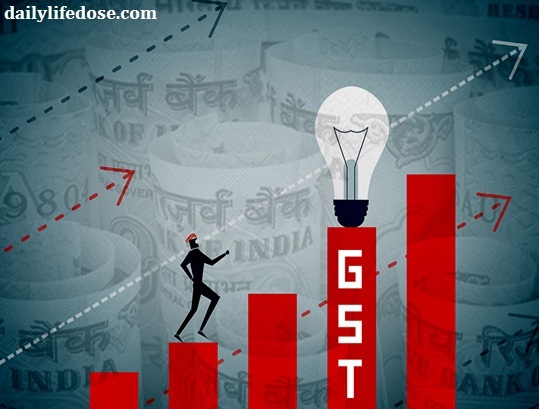 Recently on 1st July GST bill was introduced by Indian Government to transform Indian tax structure, which plays positive effects in the Indian and Global economy. Indian Government is trying to recover the indirect tax for the improvement of Indian economy. Hence this we all understand that government is trying to implement best methods to decrease the consumption of black money. Through this implementation of tax services, the economic growth will surely rise up in the coming period. GST is applied to both large and small scale industries, which means it touches the every area for implementation of GST. This tax system has become popular which is further base on the concept of ‘One Nation-One Tax’ formulation. Through the implementation of GST, the process of paying indirect tax is over. This means now people do not have to pay various taxes such as excise duty, service tax, Counter Vailing Duty (CAD), Value Added Tax (VAT), Special Additional Duty of Customs (SAD) and Central Sales Tax (CST) anymore. So instead of paying all these taxes in small amount the limit of GST is mentioned in the recent bill. Now this indirect way of tax will not be applicable on any Goods and Services. This is considered as the best way to increase the financial growth of Indian economy. To run a business this system is quite applicable. Instead of paying excise duty or custom tax on any export and import of product, the payments depend upon GST format. The main purpose of GST is to gain the benefit of lowering in taxes to consumers. Therefore its implementation is done for the anti-profiteering norm. Thus it is recognized from the beginning of GST that it will be further useful for the crucial economic growth of the country. We all are confident about the fact that after some time the favourable impact on Indian economy. Focusing on service sector this has been noticing that in starting the common people will have certain queries in mind. But implementation of this GST in personal life can remove all the hesitation. Transparency in every large or small scale business is one of the great benefits. The process of cheating in documentation or in VAT services is over now. By implementation of tax services in the right direction can further help in “Make in program” successful. GST is further divided into four slabs i.e. 5%, 12%, 18% and 28%. Thus they are further useful in finalization of for different categories. Therefore the straight and positive effect of GST will provide positive benefit in two main pillars for the growth of the economy. After execution of GST in Indian business, the remarkable results will come in front of us. The financial system will also show some increase or decrease perceptions. Moreover, we can say that both of these pillars play an essential role in determining the increase or decrease of the economy. The growing global economic conditions are becoming the new global manufacturing hub in coming period. While in the case of import and export or manufacturing activities the changes are easily calculated. According to the law of GST the Countervailing Duty (CVD) and Special Additional Duty (SAD), includes under import or export of products. However, now the GST is applicable without any indirect payments of import bills. BCD does not come under this category. As per the current announcement only GST will be applicable for importers and import of products. In the case of import of law, GST law provides legal responsibility of payment in case of a tax on the various services. Thus the services are depending upon the conditions or on a person residing outside India. This further involves certain criteria depends upon the global economy. Whereas it is the responsibility of service receiver to pay tax and return file. Import of products inside India will further consider as Inter-State supply. This comes under Model GST Law, and according to it, this is one of the best methods which attracts Integrated Goods and Services Tax (IGST) along with BCD and other surcharges. Refund of duty is another law which plays an important role in GST law. According to this tax payment at the time of import will be accessible under “Import and Sale” model. Therefore no such system is implemented in recent years. Refund of SAD this is a new option which will be applicable after GST, have a certain observance in terms of the new law. Hence there are no such strict restrictions under GST.